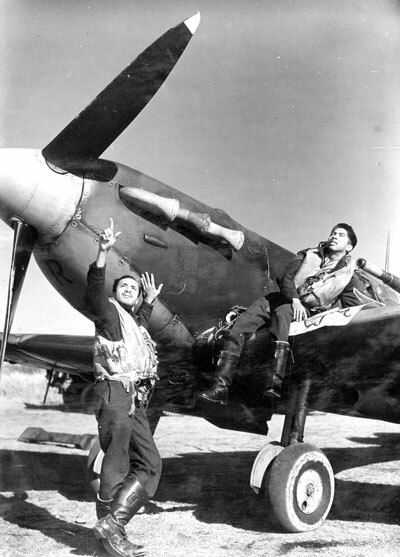 In two world wars, African-Caribbean people volunteered to serve in the Royal Air Force. These volunteers fought, and died, for the mother country and for freedom, and thereby helped preserve the values and the heritage they shared with their white comrades. The tradition of service to the Crown continues today, and the RAF is proud to welcome new generations of Black volunteers into its ranks. ‘Pilots of the Caribbean’: Volunteers of African Heritage in the Royal Air Force tells the inspirational story of the African-Caribbean personnel, commemorating and celebrating their vital contribution to the defence of Britain, her Empire and Commonwealth. The exhibition also highlights the RAF’s success in embracing integration and shows how the richly diverse nature of modern Britain owes much to the Black men and women who wore air force blue. ‘Pilots of the Caribbean’ has been curated by the Royal Air Force Museum in partnership with the Black Cultural Archives.